Introducing the Century House. 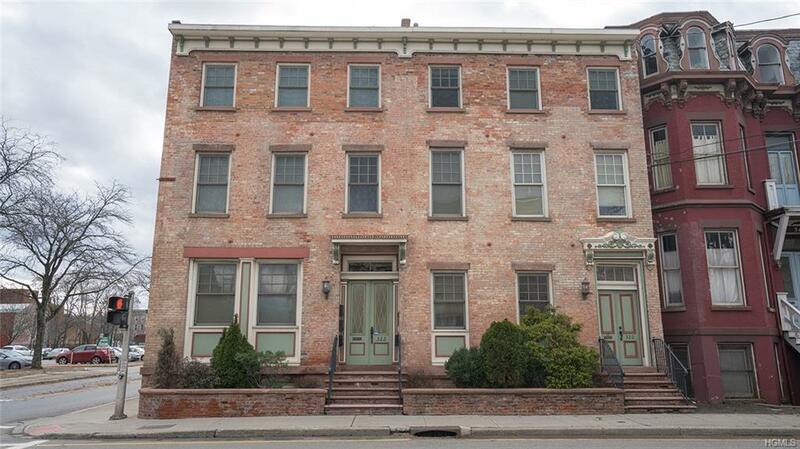 Welcome to this captivating lime washed brick, 8 unit building, located in the heart of Poughkeepsie. 1 of the 8 units is a duplex located in the rear of property. 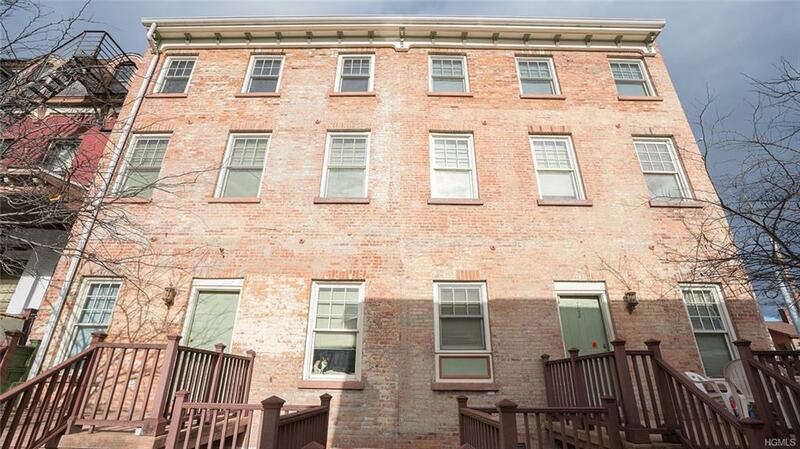 This beautiful building was restored & renovated from the ground up, in 2004. All separate mechanicals for each unit, onsite coin operated laundry for tenants, sprinkler system, and gated patio in the rear of building. Every unit is equipped with premium finishes and features including baseboard molding, dishwasher, microwave, central A/C, and personal security system. 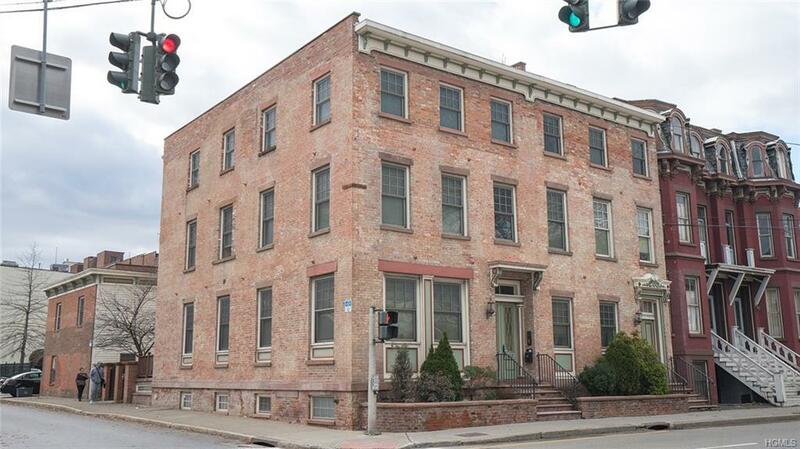 Just a few blocks from the train station, hospitals, shopping and dining makes this building a super convenient location. Looking for a turn-key, pristine condition income property? Look no further, this is it! 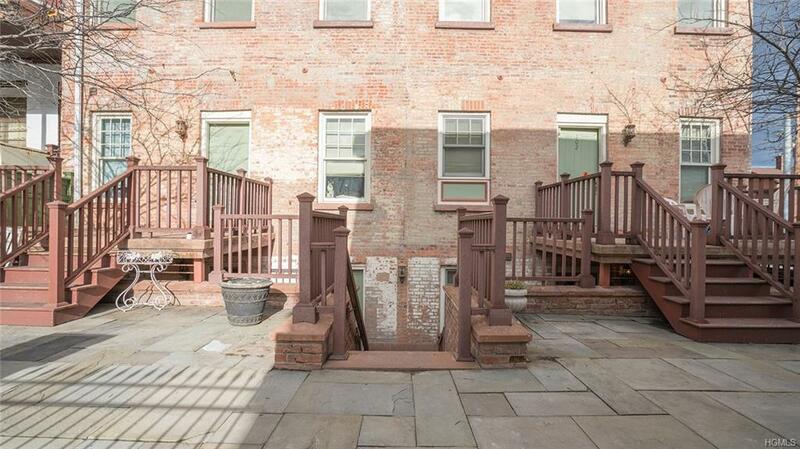 Listing courtesy of Hamar J. Clarke of Century 21 Hudson Valley Rlty..